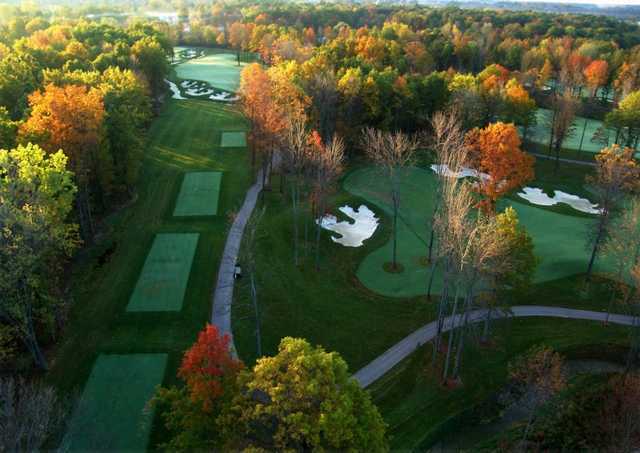 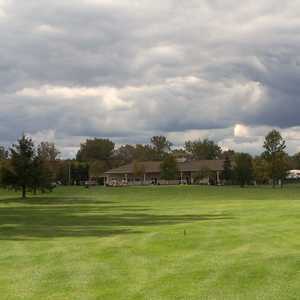 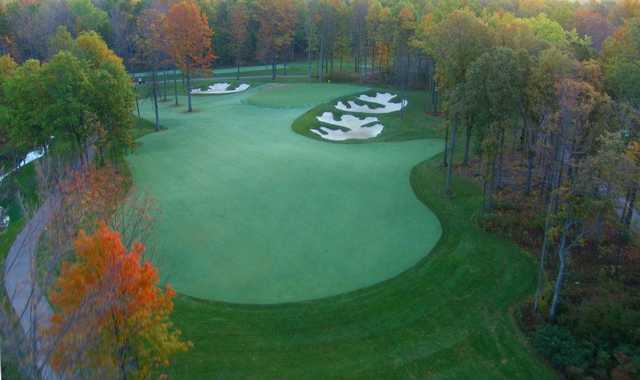 Thundering Waters Golf Club, so named for its proximity to the Canadian Horseshoe Falls, has a unique layout that combines a parkland course with the tricky elements of a heathland golf course. 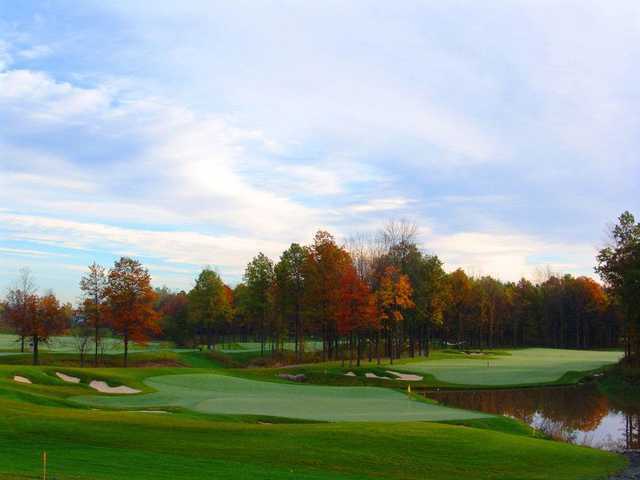 There is an interesting combination of drivable par 4s and scenic par 3s that will provide a formidable test for even the most skilled players. 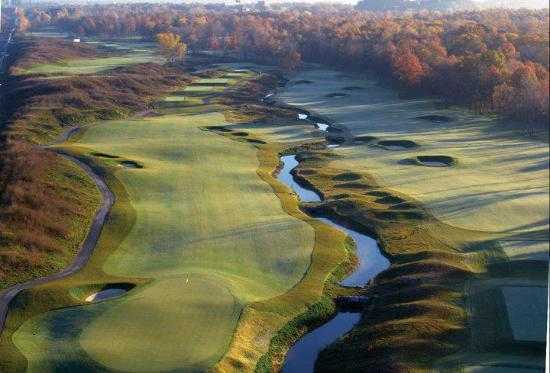 The golf course first winds through heavily wooded patches and then finds its way to rugged hills dotted with thick fescue where true links-style holes with deep bunkers and large, undulating greens await you. 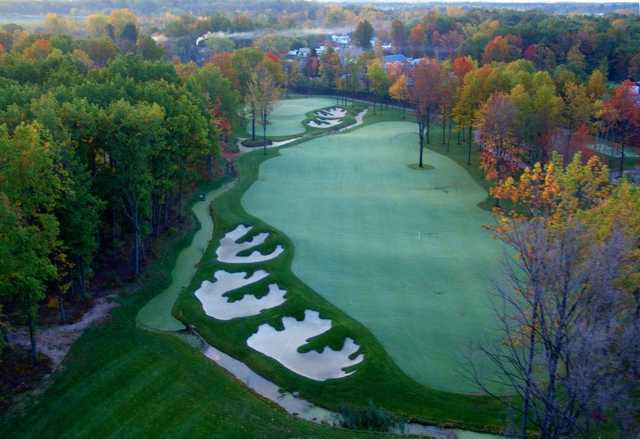 The layout also features several doglegs and more than 100 bunkers strategically placed throughout. 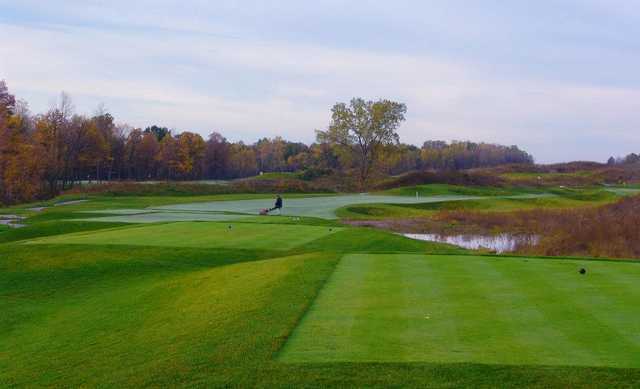 Water hazards come into play on 10 holes. 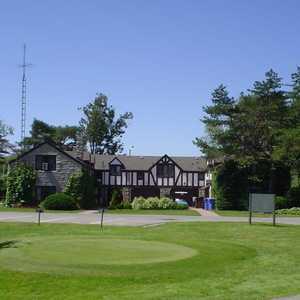 Thundering Waters Golf Club was Canada's first John Daly signature golf course.